I love a good haunted house, but I hate how real ones are constrained by that whole ‘reality’ thing. Also, I don’t really need strangers in zombie masks touching me. But get me in a dark room in front of a big screen and I love having my heart scared right out of my chest. 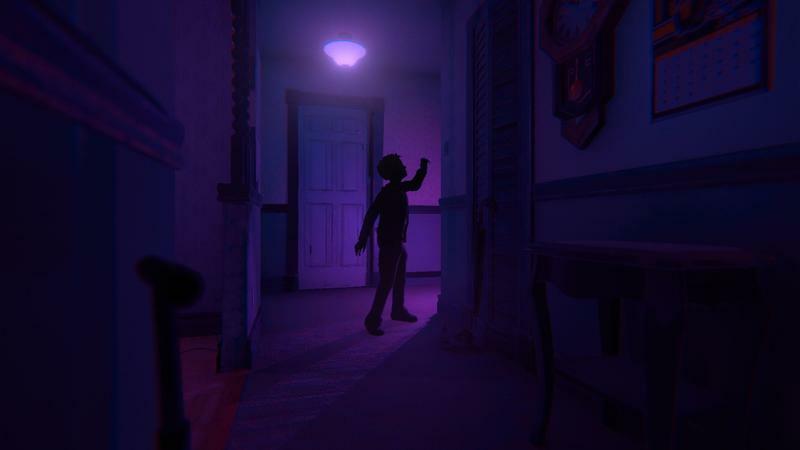 After watching a new trailer from Gamescom 2018, it looks like Ubisoft’s first-person thriller Transference might be just the thing to do that. I’m immediately reminded by the trailer of a few different games. 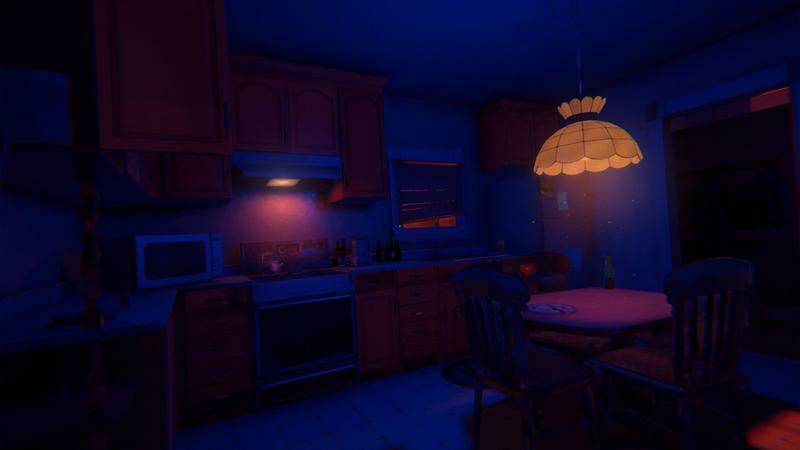 I remember the first time I played Gone Home, unsure of what it was about. As a stranger in an empty house, I found myself ready to be scared and startled, though the game really only had one actual jump scare. I also think of Frictional’s SOMA, a strange game about artificial intelligence, simulation, and humanity. I also think of the Silent Hills teaser, P.T., a game about an empty hallway that makes my heart pound just to think about it. Transference doesn’t look exactly like any of those, but I see pieces. I see weird puzzles. I see shifting locations and optical trickery. I see remnants of a family in chaos. It looks like a creepy, confusing, and mind-bending time. 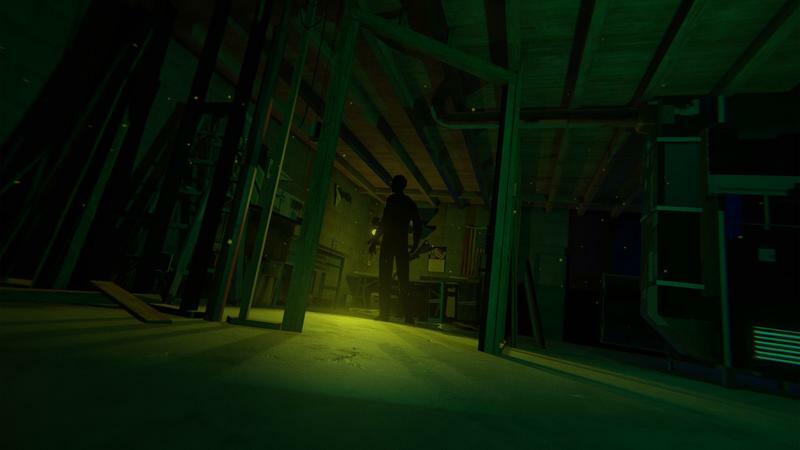 The trailer here comes from the Xbox channel, but Transference is coming to PlayStation and PC as well, where it’ll be available not just as a first-person game but as a virtual reality title, too. The best part? You don’t even have to wait a month – Transference releases on September 18, 2018.